This might be the perfect plot for the villa of your dreams. 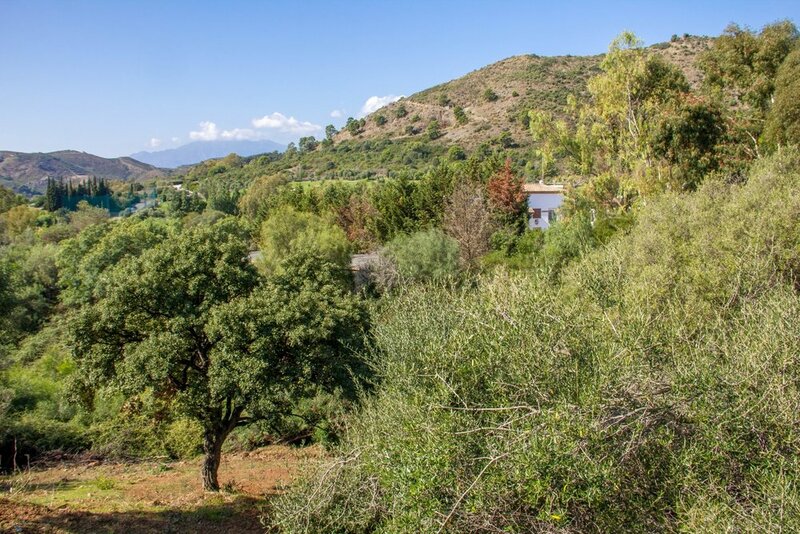 Located in Puerto del Almendro in the Ronda Road this spectacular plot of 1042 square meters offers a wondful open view and it is surrounded by nature. The area has all water, light and telephone pipes necessary to just to start building your house. The planning permission allows a three level villa with building allowance of 64%. The location of the plot is superb, as it is set in a consolidated high-level urbanization mostly surrounded by luxury villas. The shopping center Monte Halcones with restaurants, services and a El Corte Ingles supermarket , is only 1 km far. Very close are also San Pedro de Alcántara and Puerto Banus, where to find all types of services and amenities. From here you can access the best golf courses of the Costa del Sol in a few minutes.